The potential of 3D printers to create rapidly small series of objects is no longer just a project but a current way to build products. Many designers and architects have used this new process to create their collections. From art decoration to jeweleries, furniture and even houses, this new manufacturing concept offer a great quality and a new way of industrialization. How does it work? This year a team of Spanish researchers at the Institute for Advanced Architecture of Catalonia (IAAC) has studied and create a new concept both robot and 3D printer. 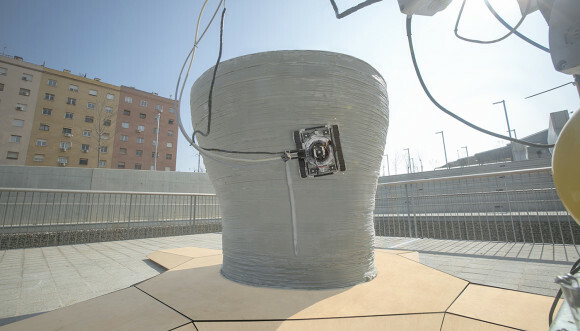 The result is a portable and mobile 3D printer capable of printing in layers large objects on site. The robot system called Minibuilders due to its small size includes several small robots (print-heads) able to move directly to the structure they're printed layer by layer. Each Minibuilder works independently but are coordinated on the work to be done. 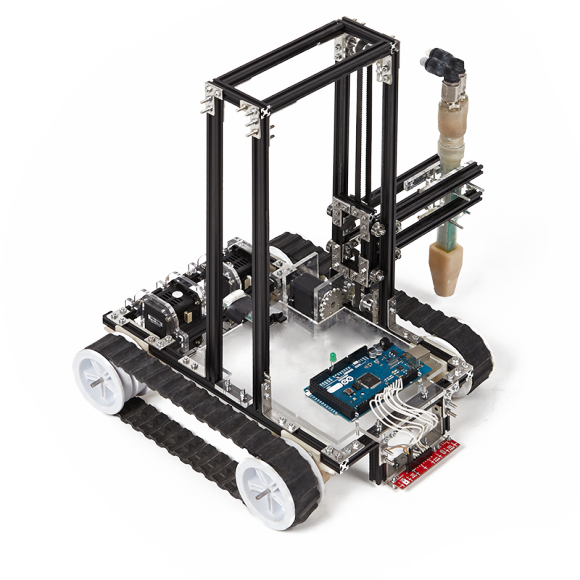 A 'supplier' robot feeds the Minibuilders with a liquid material while moving around the structure to be printed. This technology allows printing in three dimensions much larger structures. On the official site, the researchers explain how this invention can print a 3D house, from the foundations to the final consolidation. Constructions aside, other product have been created through the 3D printing concept and some of them can be found also on MakeTank. Bijouets is one of the leaders in the Jewelry industry using the innovative 3D printer technology to make its collection of fun and colorful jewelries and fashion accessories. By combining craftsmanship, great design ideas and innovation, Bijouets present a mix of playful, original, delicate and unique jewelries for women and our little girls. DiSegno Studio Creativo is an interior design company that creates design pieces using both the 3D printing concept and the laser cut. The result is stunning! Paying attention the smallest details, the studio has created a high level of ornament and variation for each of its product. Some industrials use the 3D printers to realize large elements that will be added to cars and even houses. The huge parts are then transported on site to be assembled. The latter must then be transported and assembled on site. To print a three-dimensional piece in one block a much larger printer that can be transportable is needed. Finally, 3D printing is a fascinating new production technique that allow to directly translate a digital file into a physical product and include great advantage for our environment as no more waste of material, fewer transport costs and standardization. 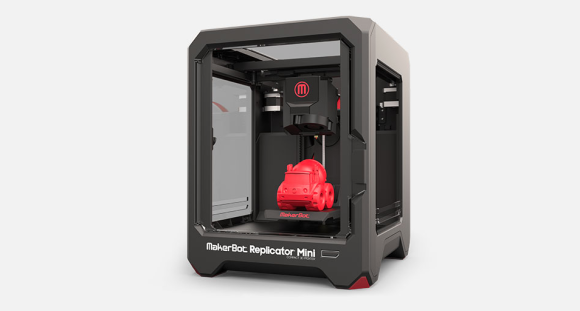 Moreover, this year is possible to buy a mini 3D printer from Makerbot for 1,000 euros to be able to visualize your future project in 3D as the design of your next staircase or your overall interior design. Amandine Dowle is a French fashion and lifestyle photographer. She has lived in New York, Ottawa, Greece and now resides in Milan. Working in London, New York, Milan and Paris for the fashion weeks, she also writes articles for fashion and design publishers. She loves freezing moments with her camera, listening to funk music and above all traveling.